Entering my 10th year as principal of Longfellow/LDI and 7 Rivers High School, I am more excited than ever to be a part of your child’s life. 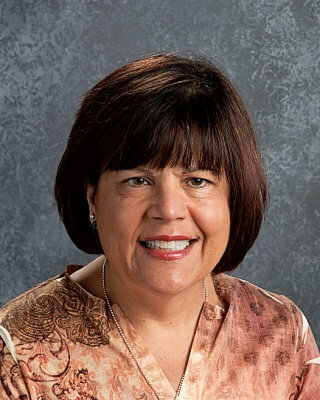 Prior to being at Longfellow, I acted as an administrator for three years in the Madison Metropolitan Schools at both La Follette High School and Akira Toki Middle School, and for two years as the Associate Principal at Elkhorn Middle School. My background consists of ten years as a social worker for the Westby and Viroqua School Districts and five years as a child protection worker for the Houston County Department of Human Services. I grew up in Minneapolis but have considered La Crosse my home since the late 70’s when I attended and graduated from UW-La Crosse with a Bachelor of Science in Social Work and a Bachelor of Arts in Performance Music. I have also earned a Masters of Science degree in Social Work from UW-Madison and a Masters of Science degree in Educational Administration from UW-Madison. Most recently (2005) I have completed my PhD in Educational Administration, also from UW-Madison. I believe the way to reach the 21st Century learner is by understanding their perceptions of this world, studying their preferred learning styles, and implementing meaningful and memorable learning tasks with them. 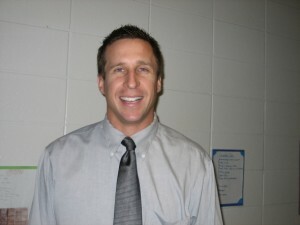 Jon Baudek is the Associate Principal at Longfellow/LDI Middle School where he has held this position for the past fourteen years. Jon earned his undergraduate and graduate degrees from the University of Minnesota and St. Thomas University. Jon taught eighth-grade geography and was Middle School Dean of Students in Edina, Minnesota, before coming to La Crosse. Jon has worked with staff at Longfellow/LDI to create a safe, secure and welcoming environment.